With our Samsung J3 2016 Personalised Cases, your phone will be protected efficiently with the most unique and stylish protection. Whether it is a simple photo or your company logo, at MyPersonalisedCase.co.uk, we will print it exactly as what you are looking for. 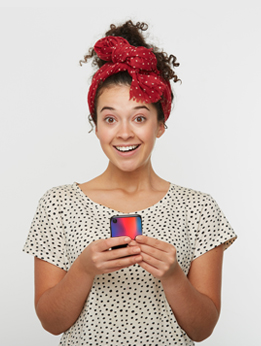 You will only need a few steps to make your own personalised phone case. Pick the type of case you want, upload your favourite photo, pick a layout if you want to add more, add some text, some effects and you are done. 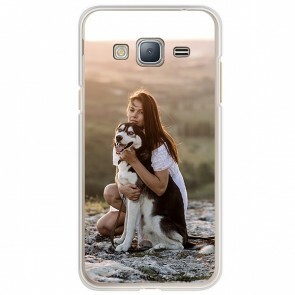 If you order before 4 pm, we will print it and ship it within the same day so don't hesitate anymore and design your own Samsung J3 2016 Personalised Case now! Are you sure you have the right model? 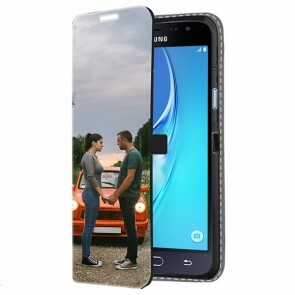 We also offer Samsung J3 2017 Personalised Cases and Samsung J3 2015 Personalised Cases!